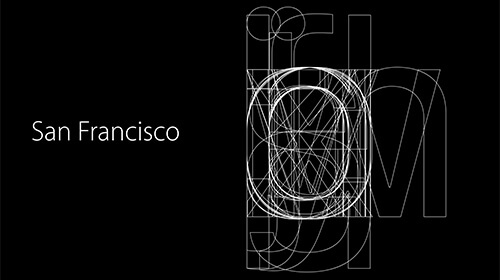 An introduction to typographic principles and how they apply to the San Francisco fonts. Discover valuable insights on industry products and services through the eyes of design professionals. Their experience will assist you in making the right decision on your next creative project.